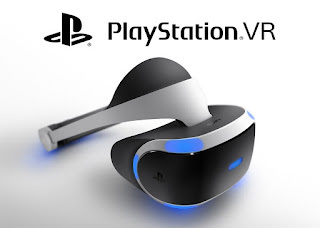 Playstation VR is here, we have it.......any good? Playstation VR is here. Over the next few days we'll be road testing the new kit to give you the pros and cons of Sony's new tech.